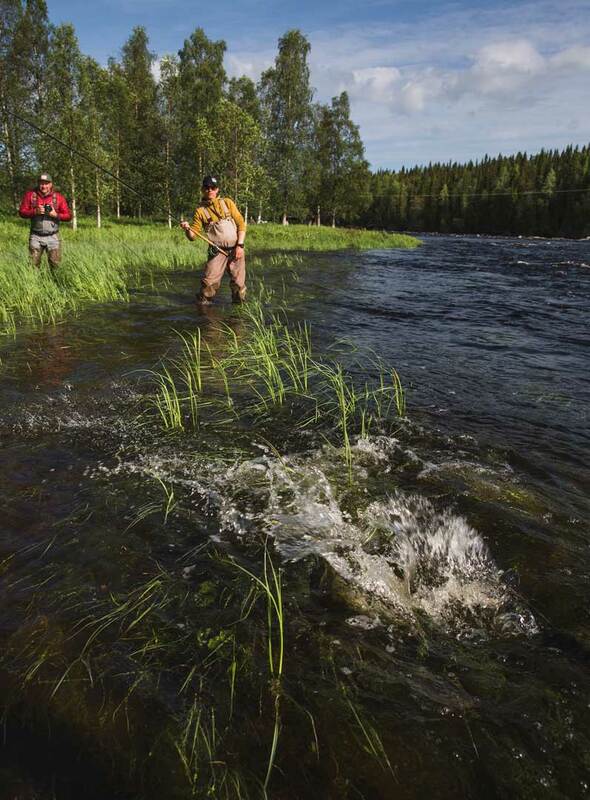 Having visited Jockfall for the first time in 2015 and got our asses kicked big huge fish in big turbulent waters, we just had to put something together to try in June 2016 arguably the best time to be fishing the Kalix river! 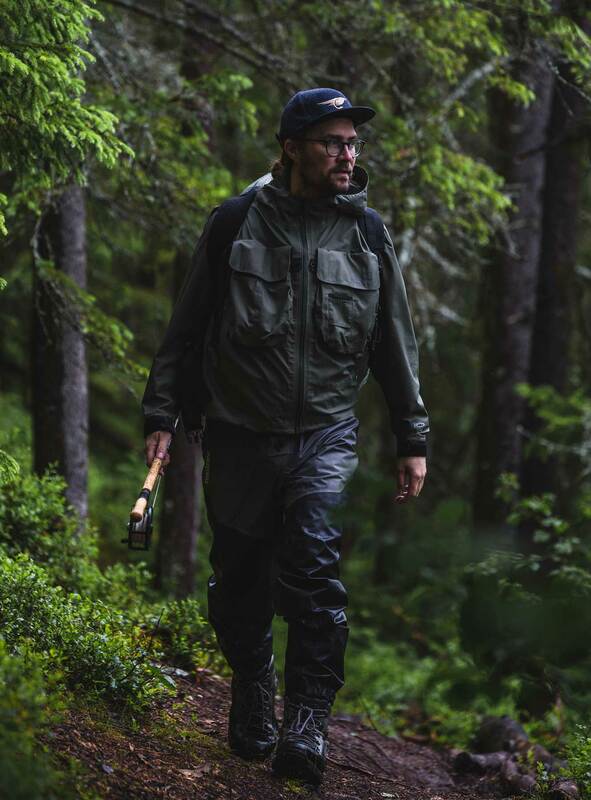 Well 2016 on the Kalix system certainly started a lot tougher than the Torne river, no shortage of fish around but the water temperatures peaked at 16C very early on which made the water levels drop and fishing very tough. 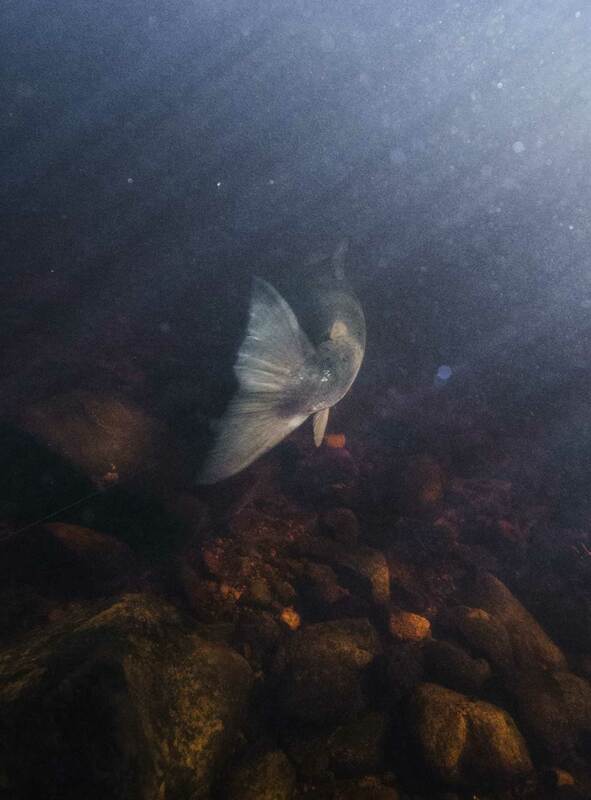 Many anglers rely on the water here to be high and cold for success. However we were lucky enough to connect with a good number of respectable fish in the high teens early 20's and as usual the big ones got the best of all of us again! 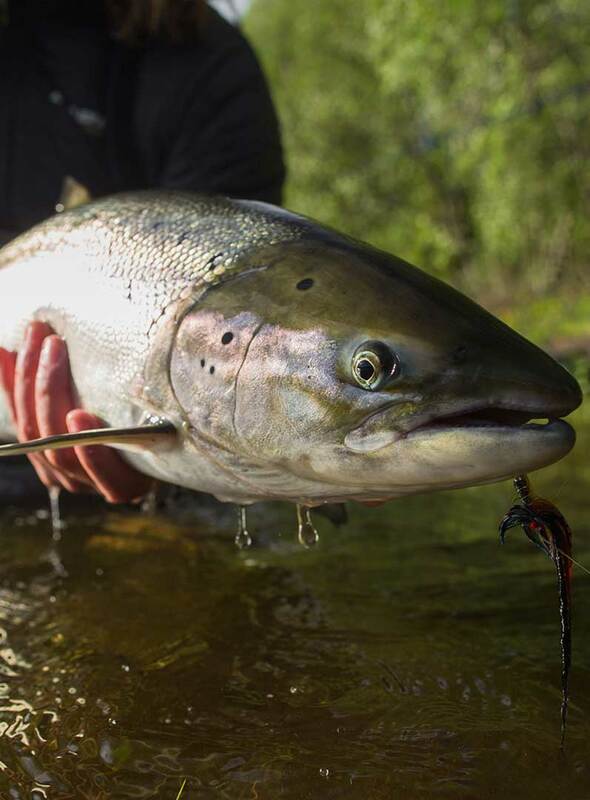 This place is really truly special, there may be no bigger challenge in Salmon fishing when it comes to hooking and landing a big strong fresh fish in the incredibly fast, deep, rocky and turbulent waters. 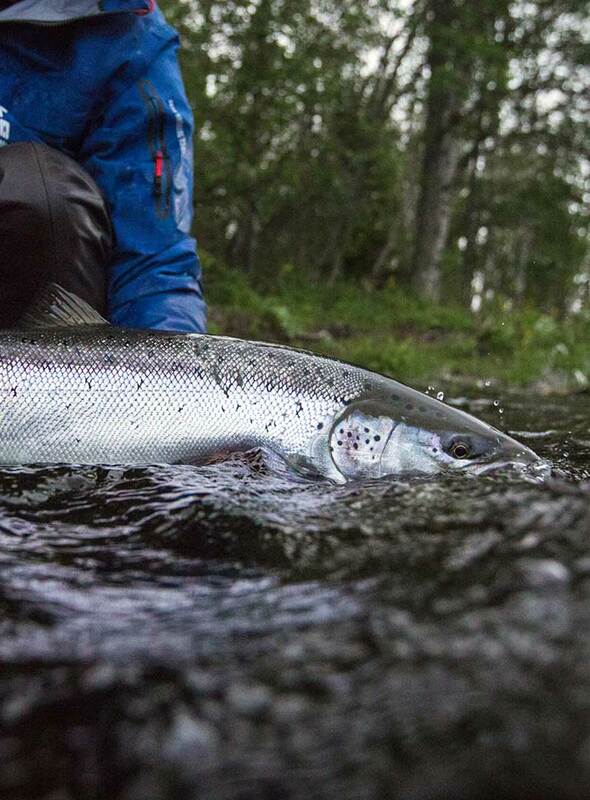 Combined with the challenge of finding some free water to fish on this place is not for the faint hearted, but the attraction to the big bruts of fish here is just too strong we will be coming back here in June every year!